Some of the pivotal factors that have propelled North America microgrid industry growth over the recent years are the governmental & regulatory inclinations toward network expansion and the rising financial backing to support such projects. 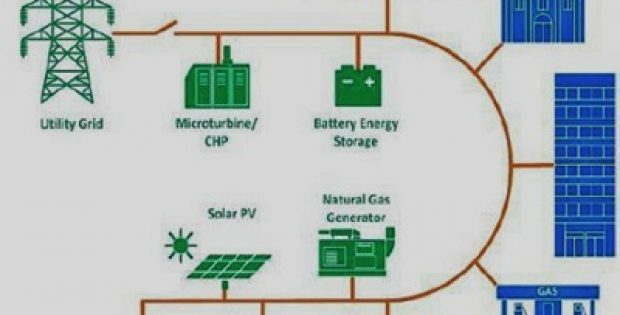 Increasingly becoming the most resilient and sustainable options for industries to provide continual operation during blackouts and natural disasters, microgrids are becoming the essentials of the energy and utilities sector. A substantiation validating the aforesaid is that of a report by the Federal Energy Regulatory Commission that claims the utilities across the U.S. to have invested nearly USD 35 billion in 2016 for the expansion of the energy transmission network.